The winx gang in Believix transformation. 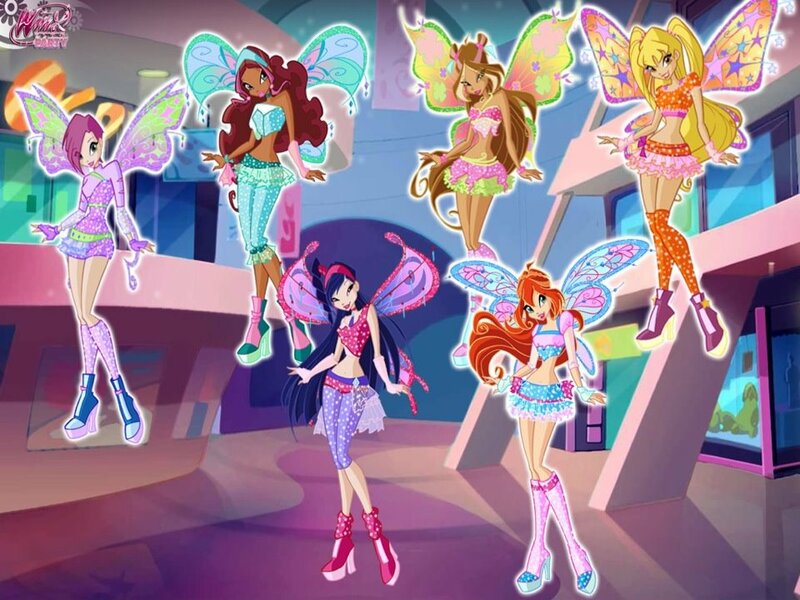 The winx gang in Believix transformation. HD Wallpaper and background images in the Клуб Винкс club tagged: winx club gang in believix transformation. Why is Stella's hairstyle different? (than the original Believix) And where has Tecna's long hair gone?